We invite you to contact us today to discuss your dental care. Please don’t hesitate to call us at (256) 773-0800. Dr. Maggie thinks like a mother, women, and then Dentist,which I think is the best order! When I called to say our son was having pain from an extraction site still, her mom mode kicked in, and knew what I was feeling to see my son in pain, then her being a women knew what I was dealing with on a Sunday and not having enough time in the day to run here and there,,, and last but not least her years of being a doctor came shining thru and assured me that all was going to be ok and she took care of my son as if it was a Monday morning and he was sitting in her chair!!!! Dr Ashley is also amazing!! They will be the ones to beat here in town now! Hartselle has landed the best dentist they could possibly get in town !!! I have worked with Dr Maggie in the past and I can say her character and work ethic is outstanding !!! She loves life! She absolutely has the biggest heart for people and the biggest smile to go with it !! She loves her job and will give you the best care and beautiful smile to go with it !!! I know this will become a successful practice for Hartselle and the surrounding areas !!! I could not have joined a better team of doctors to work for. 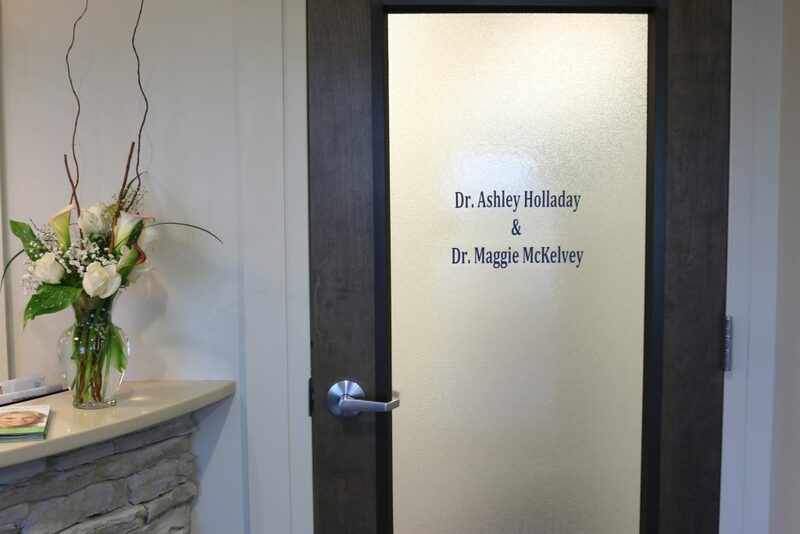 Dr. Ashley and Dr. Maggie are wonderful! Both are passionate about their job and love helping their patients achieve the smile they always wanted. We are a great office for your entire family. So, no matter your age, if you are looking for a dentist come check us out! 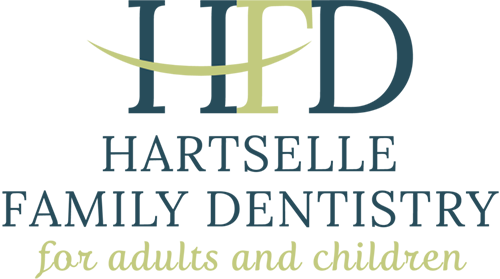 Our goal at Hartselle Family Dentistry is to provide our patients with the best care possible in a comforting environment. 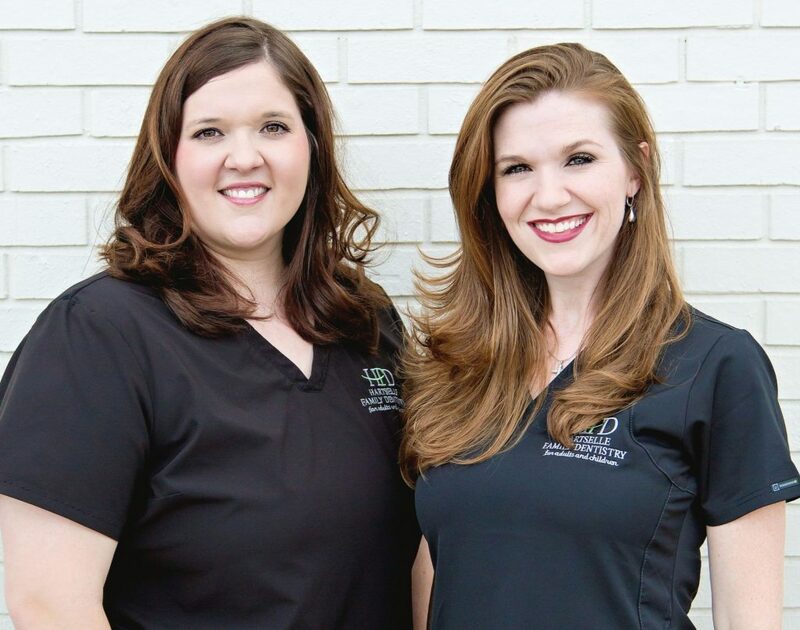 Dr. Ashley and Dr. Maggie are active in continuing their dental education and keeping up with the latest procedures and innovations in the dental field. We strive for excellence in providing your entire family with comprehensive dental care by offering a variety of services, procedures and products to meet your dental needs. We also maintain a good working relationship with highly trained specialists in our area to provide our patients with the best care should those needs arise.